Digital health has begun to take center stage in many health conversations and conferences. South by Southwest just recently devoted three days of its mega-conference to it, and a recent report on the digital health revolution predicts connected devices and IoT (Internet of Things) solutions have the potential to save more than $300 billion in costs for the U.S. healthcare sector. 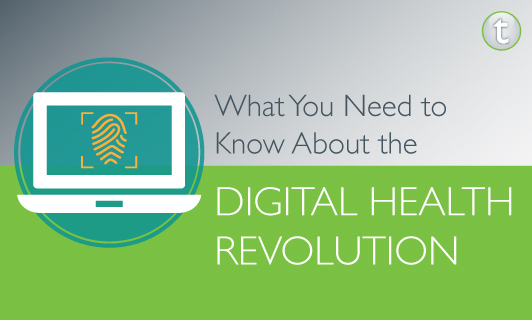 What are two of the biggest uses for digital health solutions on the horizon? This shift in focus and conversation within the digital health revolution is being driven partly by a need for more consumer-oriented health solutions. A new report by information and analytics firm IHS echoes this digital health shift. The findings project there will be cumulative annual growth in market revenues and shipments of nearly 25 percent a year over the next five years resulting in an estimated 5.4 million video consultations between primary care providers and their patients by 2020. So what does this mean for healthcare companies looking to stay up-to-date on industry trends? It’s time for them to jump on board. Most providers have yet to implement or successfully launch a digital health strategy. In fact, a survey conducted by digital health platform Validic found 59 percent of healthcare organizations are either behind schedule with their digital health strategy or have no digital health strategy currently in place. For the companies deciding to dive into digital health, telemedicine and remote patient monitoring, there has been a major growth area for traditional healthcare providers. However, the disruptions and breakout growth stories are coming from non-traditional players such as Teladoc, a telehealth provider, which has seen its subscriber base jump by more than 100 percent last year and now has more than 8 million subscribers. Another digital health startup, Theranos, is completely disrupting the lab test market with its inexpensive direct-to-consumer lab tests that bypass physicians altogether. With the abundance of startups offering various solutions, it is an exciting time for the evolution of the healthcare industry. Many consumers have the stereotype that the big healthcare companies are slow to implement changes that may improve patient satisfaction, but it’s time for healthcare providers and companies alike to embrace this trend. Not only does it look to improve patient experience, but you can’t argue with the savings. 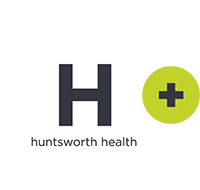 For any healthcare company wondering if digital health is worth it, there is one thing they should recognize – when the future comes knocking, you better let it in.